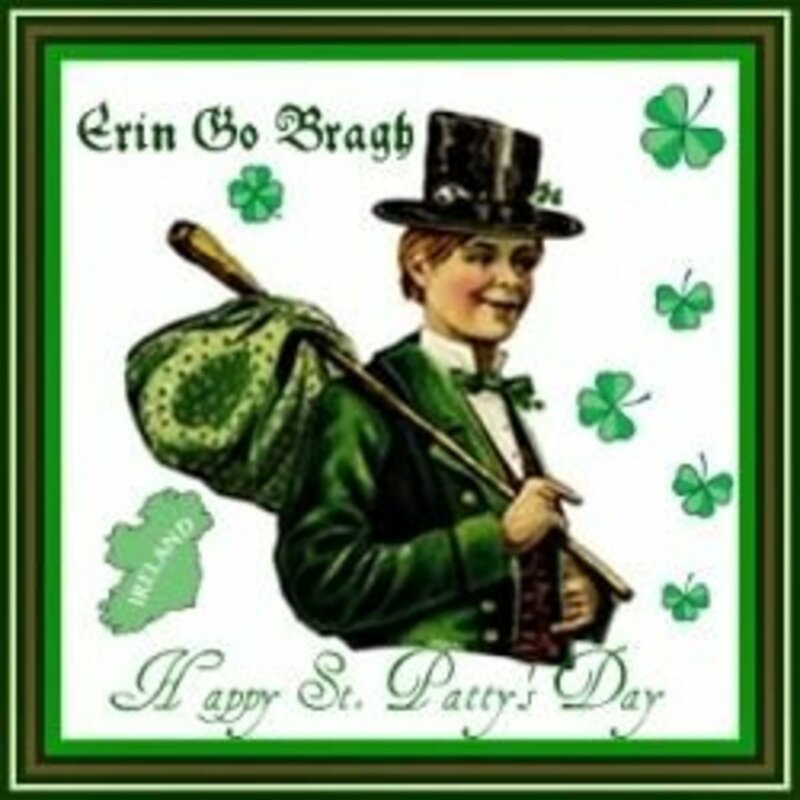 St. Patrick's Day has always been one of my favorite holidays. I love celebrating my Irish heritage, and I love getting all dressed up, and having a good time! In recent years, though, I have been more hesitant and not really motivated to celebrate, due to a serious tragedy in my family. I even told people that I had decided to boycott St. Patty's Day, because of the sadness that is forever tied to the day. It is a hard day for me and my family. A few years ago, several of my friends were very instrumental in showing me not only how much they care about me, but also that I can still enjoy St. Patrick's Day, despite everything that has happened. 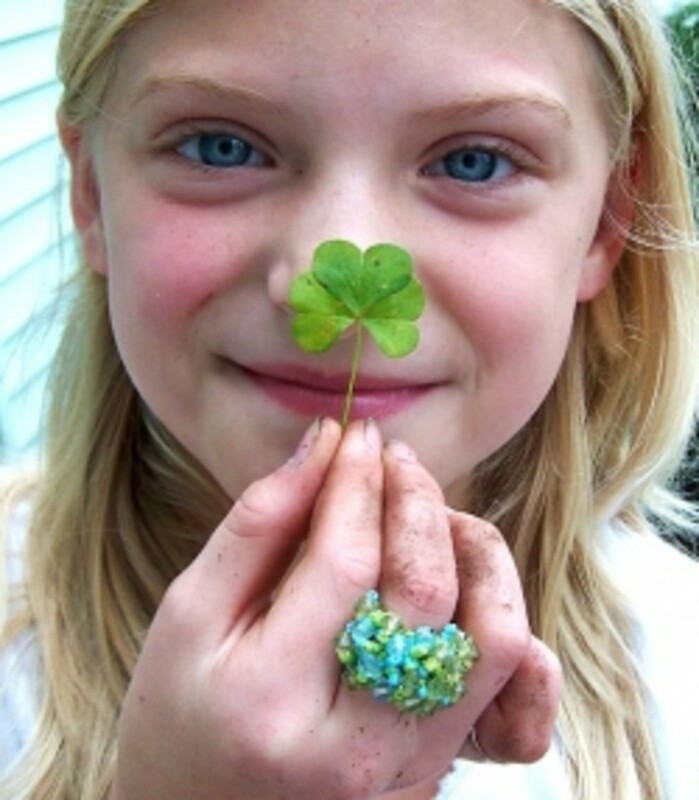 Having said that, here are some great ideas for having a great St. Patrick's Day party!! Remember, though, when you are celebrating, be sure to do it safely!!! A St. Patrick's Day party is like any other. It requires a little planning and creativity. Most of these things are pretty simple. Dye everything green! Ok, so I'm joking. Don't dye everything green, some things, yes, but please, don't dye your cat green. It may seem funny at first, but when he's still green in June, it may not seem as funny. 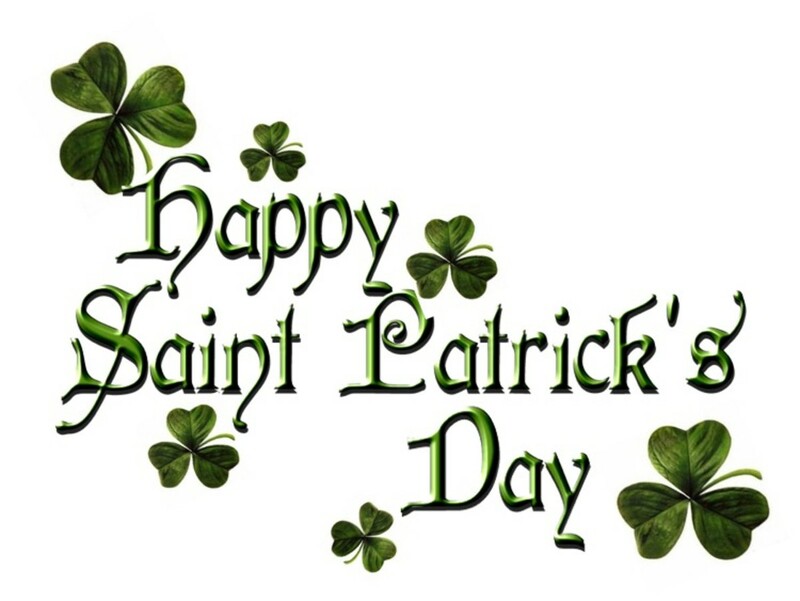 With a little work and a little planning, you can have a great St. Patrick's Day party that you and your friends will never forget! Just remember, be safe!! If drinking will be involved, arrange for designated drivers, cabs, or to have people stay over at your house. Don't drink and drive!!! Decorating your house for your St. Patrick's Day party is pretty simple. Go green!!! 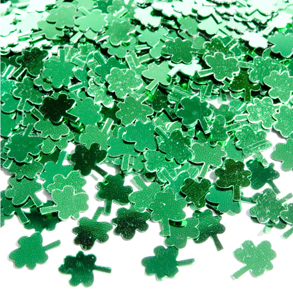 Green paper streamers, shamrocks galore, and maybe a pot of gold at the end of the rainbow. Most of the things you will need for your decorations can be found at either a dollar store, or a card and party store. Check out the stores in your town. Even check out discount stores, such as Walmart or Target. These stores usually have a seasonal area with a lot of items for under a few dollars. If you are really crafty, you can make your own decorations. Cut shamrocks from bright green paper, even a shimmery green Christmas wrapping paper would work out great!! The pot of gold is an easy one to do. If you happen to have a black pot, or cauldron, in your Halloween decorations, this works great!! The gold coins can be found at dollar stores, sometimes in with the children's toys. Or, around Christmas, buy up some of those chocolate coins in the gold foil wrappers. Fill your pot with your leprechaun gold, and you are all set! When it comes to the food and drink...well, go Irish!!! 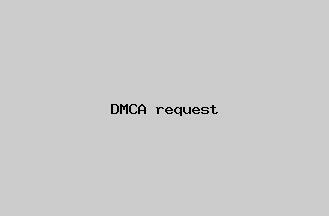 Sounds simple enough, right?? Yep, it is! If you are planning on having a sit down dinner, why not eat the traditional St. Patrick's Day meal of corned beef and cabbage? I eat it every year on St. Patrick's Day. It reminds me of home and my family. My mom still makes it every year. Even now. Every year, when this time rolls around, I wish I could be back home, just so I can eat corned beef and cabbage with my family. If you are opting for snacks, instead, look for some Irish inspired snacks, or just stick with the green theme, and offer up some festively colored foods. This may not be the best time to try your hand at green eggs and ham, though. I don't care how much that guy decided he liked them. Though, I have seen a take on a dish that looked like green eggs and ham. 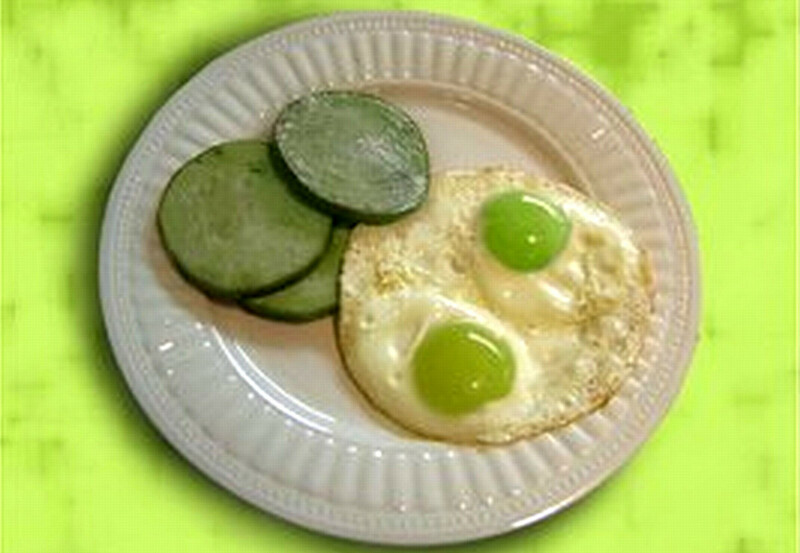 It was made of fruit, with green honeydew melon as the white (green) part of the egg, and cantaloupe as the yolk. I forget what they used as the ham. Maybe they did dye some ham green. LOL!! Drinks are a much easier fare. 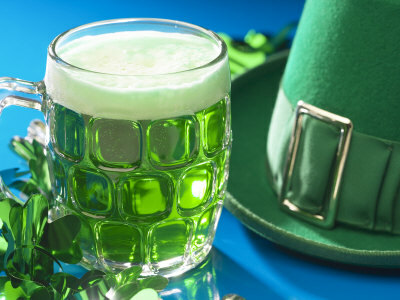 There is the standard green beer, but you can do so much more. 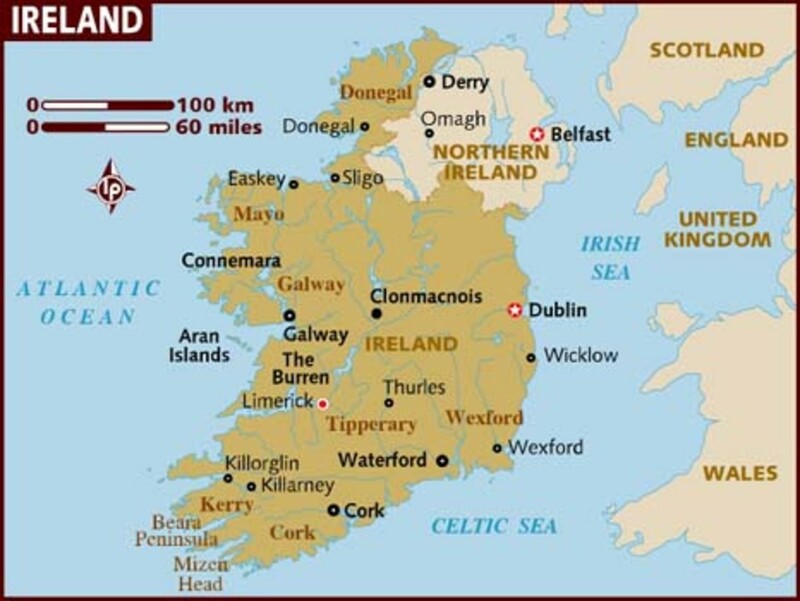 The Irish aren't known for their drinking for nothing. Take advantage of that. Try drinks made from Irish whiskey, or Irish cream. 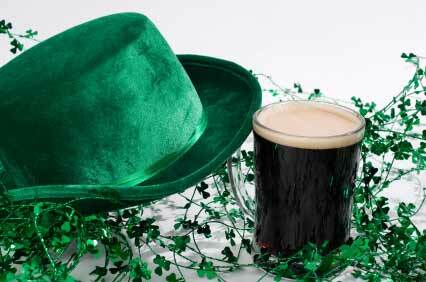 Irish car bombs are a fun drink, but not for the light drinker. They pack a mean punch!! Here is a recipe for a festive shot, that will wow your friends!! Be sure to practice this one a few times first! It can be a little tricky!! In a cordial glass, or shot glass, pour carefully, over the back of a spoon, in the order given, so that each layer floats above the one below it. 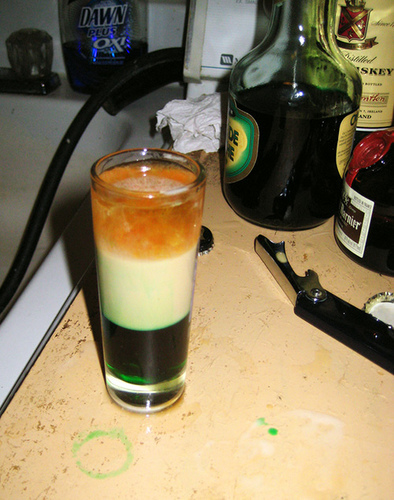 You end up with a layered shot that looks like the Irish flag!! So, what does that leave? 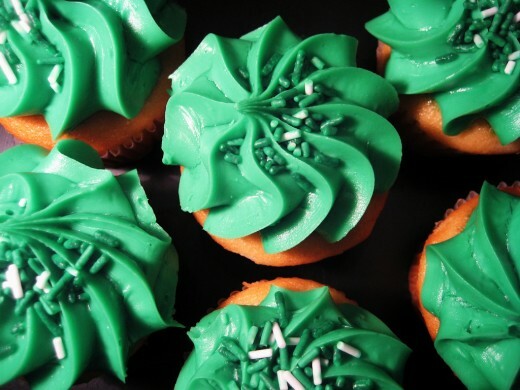 You have your house all decked out for your big St. Patrick's Day party, you have all your festive food and green beer...so what does that leave? Well, getting dressed up and having a good time with your friends!!! Dressing up for St. Patrick's Day can mean a lot more than just wearing that same green shirt you wear every year, and throwing on a button that says, "Kiss me, I'm Irish!" You can go all out!!! Make sure you tell all of your guests that they need to dress up, as well. I know, some people hate to dress up, or look silly. Be prepared for that party pooper who showed up looking normal. Have some extra accessories on hand for that friend or two who chose not to dress up. Everything you could ever want to add to your St. Patrick's Day outfit can again be found at either a dollar store, or a card and party store!! They have an amazing amount of things you would need for any sort of party, and that includes St. Patrick's Day. Buy some green leis, green mardi gras-style beads, glitter, stickers, or whatever you want. 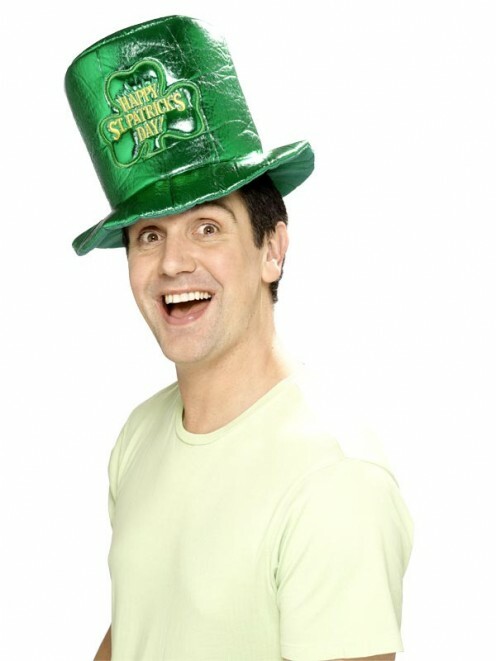 Get a funny headband, or crazy shamrock-covered hat!! Have fun, and don't worry about looking silly! It's about having fun, and enjoying yourself. Add some funky green, or rainbow striped socks to complete the outfit!! With all that added, that green shirt looks a lot more festive than it did before! Now, that you are dressed up, and your friends have arrived, all that is left to do is enjoy yourself!! Don't forget to wow them with your Irish Flag shot!! They will be impressed! Trust me! Patty-- I never thought of putting it in an ice cream soda, but it does sound yummy!!! I'll have to try it!! I also like the celebrating cat. And the irish Flag shot sounds good for in ice cream soda as well. Thanks, UW!!! I can't imagine why??? Loved your Hub on the Irish music for cats!! 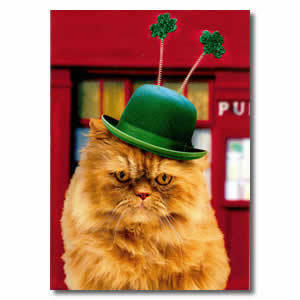 Teresa-- I wanted to find a pic of a cat dyed green, but thought this was funny, too. 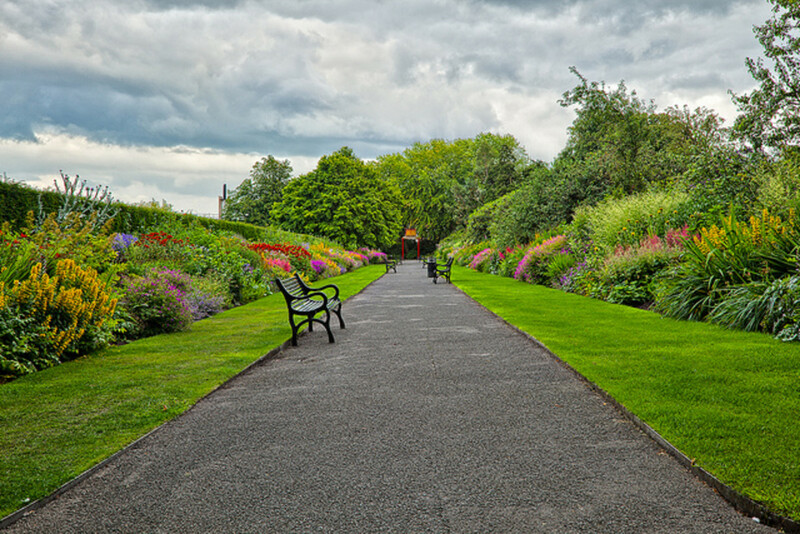 Great hub, Party hearty and enjoy, remember the day with bitter sweet happiness and sorrow, rejoice in the memories. Wonderful -- love the cat in the hat! crash-- I love being creative and crafty, and I love parties, so I thought it would be a good thing to write about!! Thank you!! Hey Anna - cool idea on this theme. I always love the creativity these hubmobs produce. And thanks for your comment on my hub too! 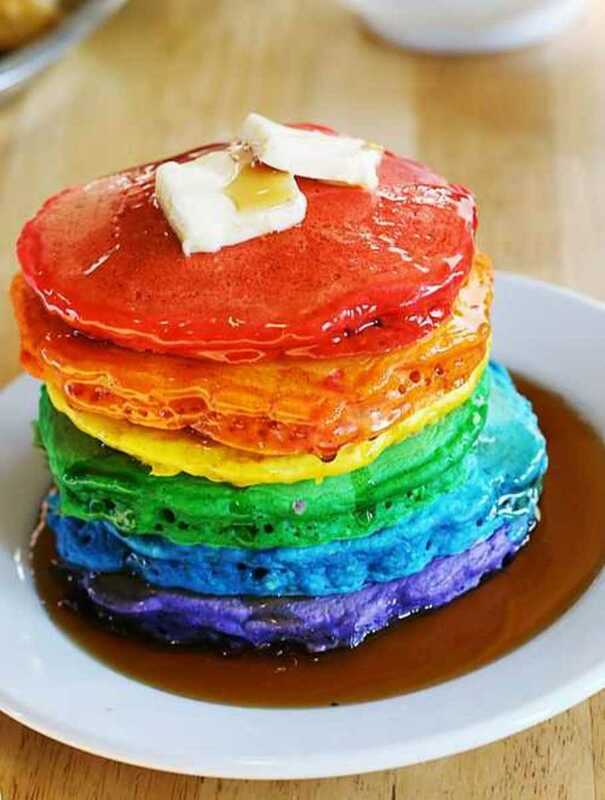 They are yummy!!! I was surprised! Hope you have fun!!! I love parties specially if they involve dressing up. I am surprised it never ocurred to me to have a St. Pattrick's day one... I'll need to fix that and have one this year. The Irish Flag shot sounds yummy, I cannot wait, I am signing off just now so I can go and try it. It is "aperitif time" in my part of the world so I'll try this inmediately.